Posted on Tuesday, January 29th, 2019 at 9:48 pm. 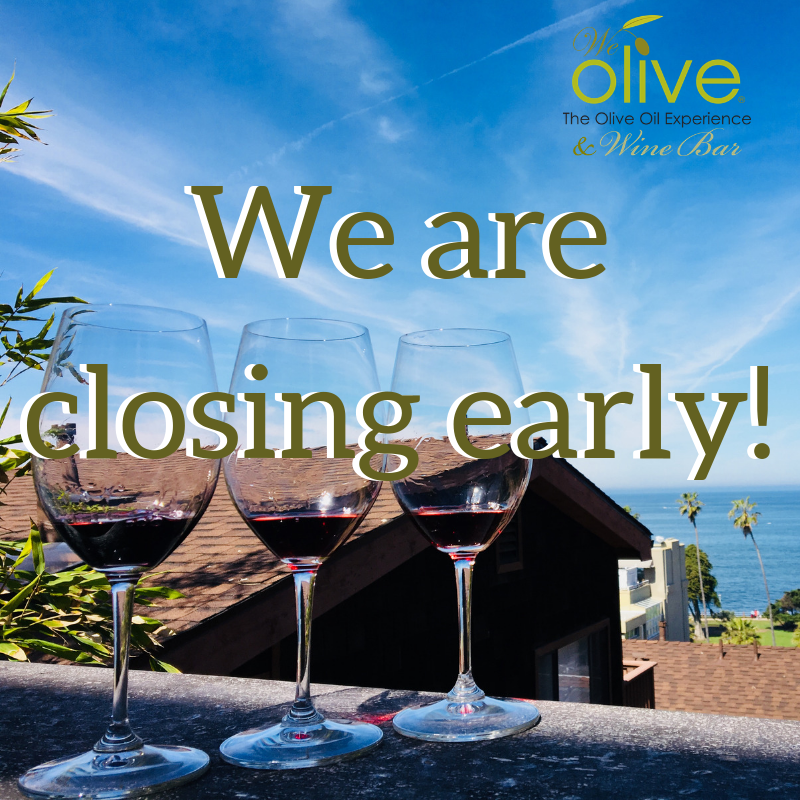 We are closing at 4:30pm on Tuesday January 29th for a private event. Retail will reopen at 6:30pm.